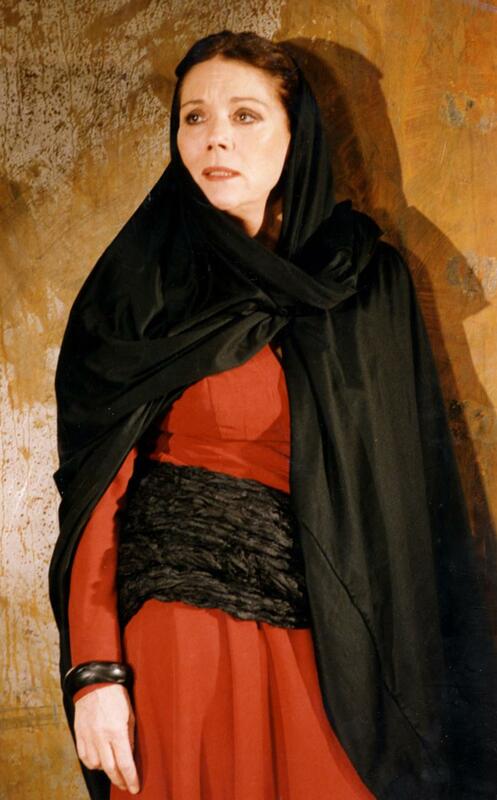 1992 - Diana Rigg in Medea. 1992 - Diana Rigg stars in Medea at the Almeida Theatre. HD Wallpaper and background images in the Diana Rigg club tagged: photo diana rigg actress stage and screen medea 1992 almeida theatre. This Diana Rigg photo might contain jubah and berjubah.